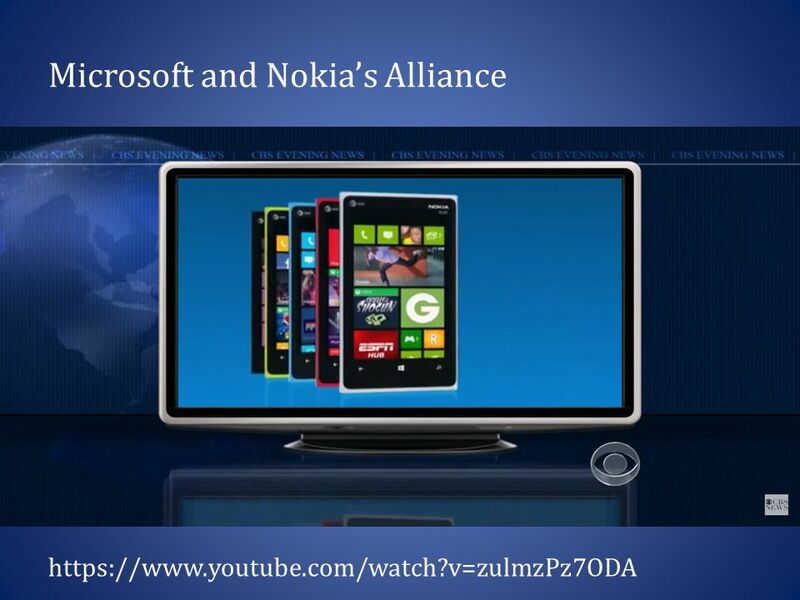 Nokia chose Windows Phone 7 because with Android, they would have problems to differentiate, too many manufacturers. We think that the dollars on the table have also been decisive. 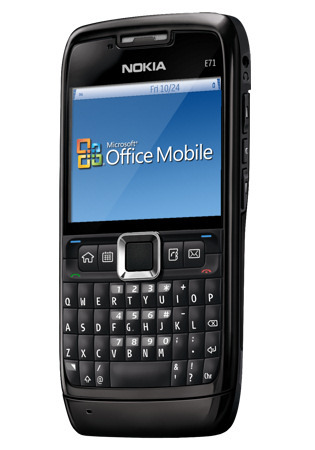 Windows Phone 7 is your priority on Smartphones, We will suffer a transition from Symbian to WP7. 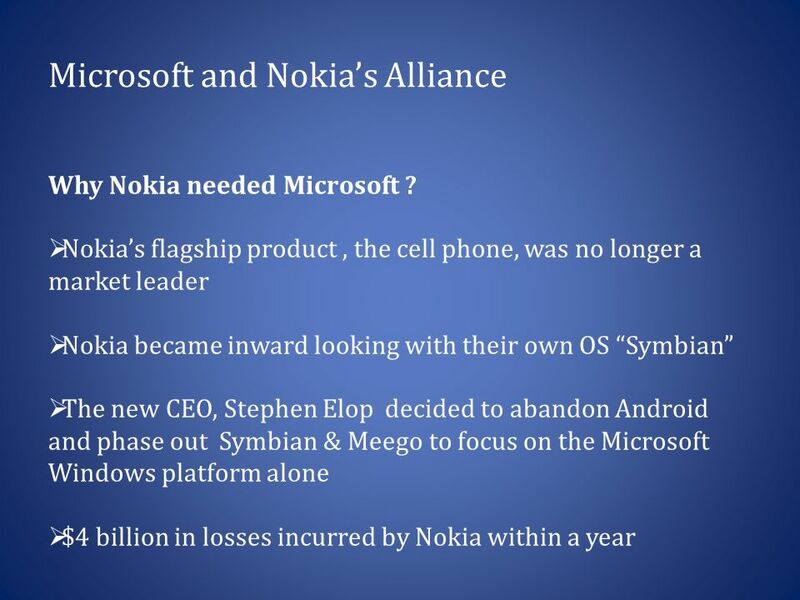 People working in Symbian will happen to make it to WP7 from today, he is expected to work on top of the Microsoft operating system more important than the one made by other manufacturers. We are glad to hear that MeeGo will continue to live and is very important for Nokia, It is an opportunity to learn more about user interfaces, it will become a reality in the long run. 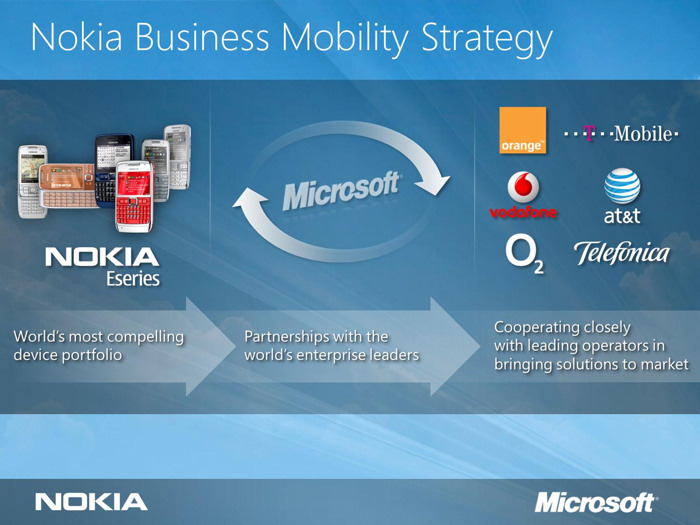 Nokia will pay license WP7, like other manufacturers, but there appears to be a special deal related to the transfer of content and applications from Ovi to the Marketplace. There will be a substantial reduction in employees around the world, so it is good time to competition for signings of qualified personnel. 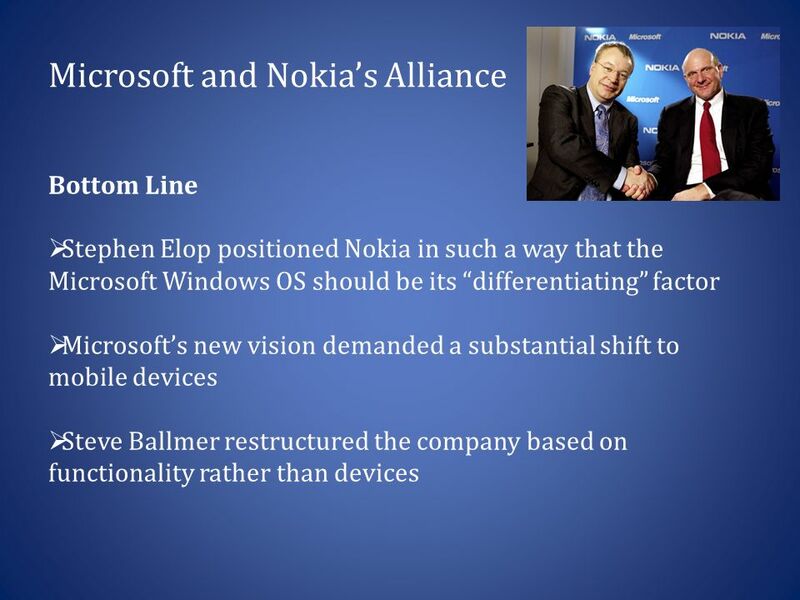 Ballmer and Elop already they have talked with the main operators in Europe, but the orientation of the strategy is clearly focused on United States, where have been able to do anything relevant with Symbian. According to those involved, the operators are happy that will become a three-horse race. 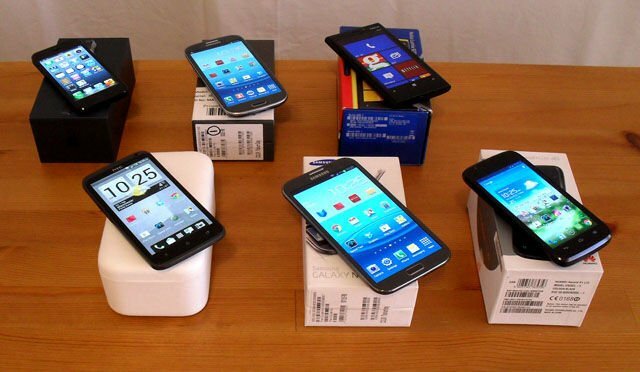 They declare to iOS and Android as its competitors in the battle of ecosystems, They discarded BlackBerry and webOS?, it would let out to any of the two to stay with a piece of cake. Ecosystem is possibly the most repeated word during the Conference. 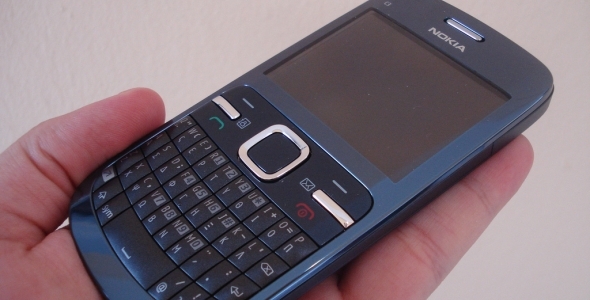 The system Series40 will continue to be elected at the low-end platform, Symbian has its days numbered not finding your website. It will lower the investment in research and development, Nokia will be shown more effective with phones before what we think. They could have spoken of dates. Mobile & Recruitment: Are We There Yet? 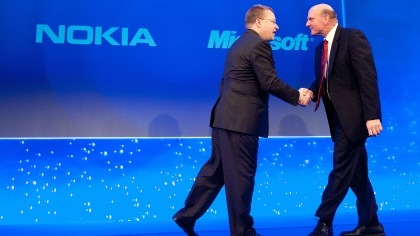 Nokia et Microsoft, l’alliance de la dernière chance? 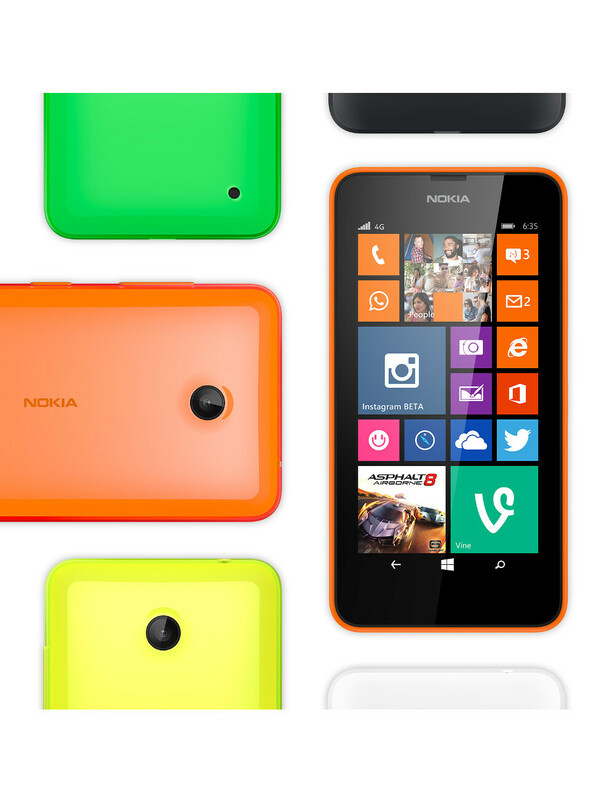 Possibilities Has Nokia Platform Android Already Mature?